The dates for the annual Christmas Market in Oslo arranged at Spikersuppa has been made public, so if you are planning a visit to Oslo and would like to visit the Christmas market, you can do so easily right now. The dates for the Christmas markets are as normal, with an opening quite late in November and closing again some days before Christmas. The opening day in 2014 will be November 20th and the last day of the Christmas market in Oslo at Spikersuppa will be December 21st (much earlier than most other Christmas markets elsewhere in the world). 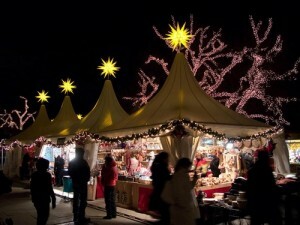 For more information on the Christmas markets in Oslo, click the link.